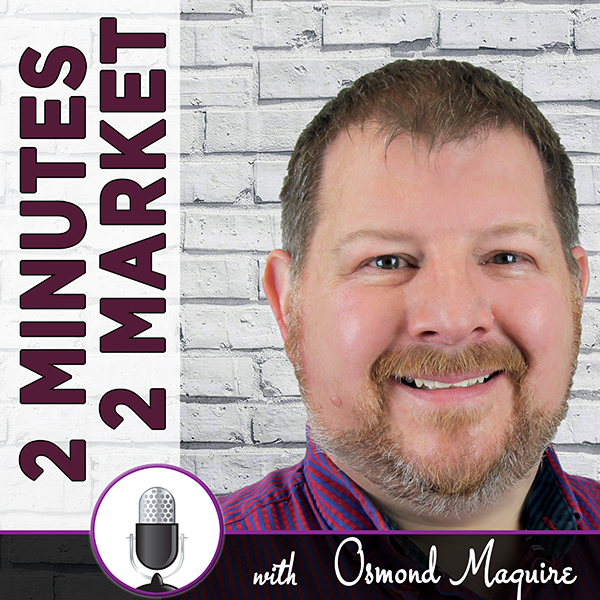 Welcome to my podcast, 2 Minutes 2 Market, where you will learn in 2 minute chunks how to market your business and get ahead of your competition. Marketing can be filled with fear and dread, but let me help you understand what you need to do without the geek speak or guru speak. 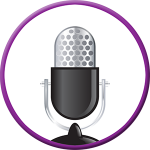 A real world marketing approach using stuff I am using today in my business and I know will work in your business also.